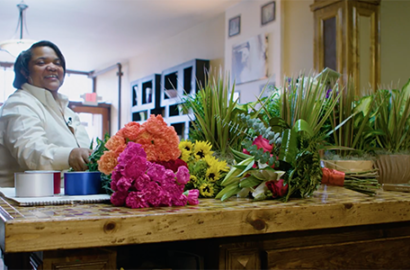 Since 1940, the Battiste family has been in the business of flowers. Now the next generation continues the family tradition at Battiste LaFleur Galleria, on the east side of Columbus. 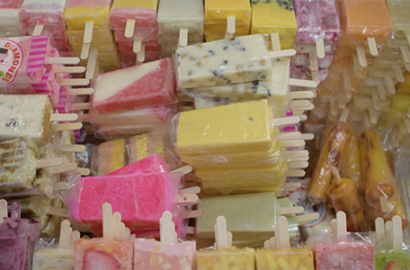 Join us for a visit to Diamonds, where the paletas (Mexican popsicles) — made locally with fresh fruit and juice — are both delicious and beautiful. Javier recently caught up with the team behind this popular shop. 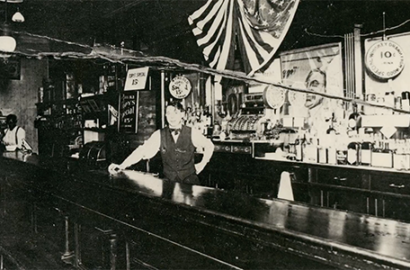 Next time, we’ll share stories of Columbus entrepreneurs, past and present. 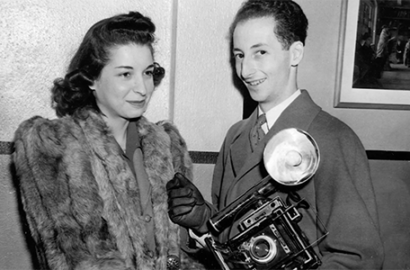 Meet the leading photographer of Jewish culture in Columbus during the post-World War II period, the entrepreneurs behind a popular paletas business and a family that’s specialized in flowers since the mid-20th century. 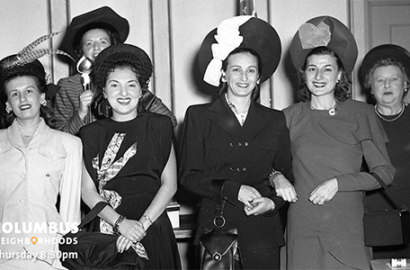 Watch at 8:30pm Thursday, May 17 on WOSU TV!